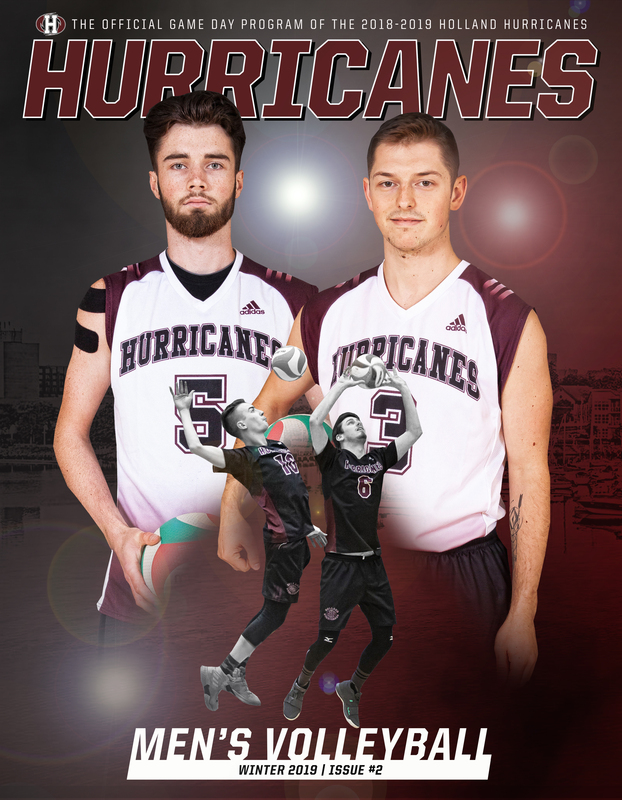 Holland Hurricanes men's volleyball have won two ACAA Champion (2017, 2019) with three trips to the CCAA nationals, hosting the CCAA National Championship in 2015. 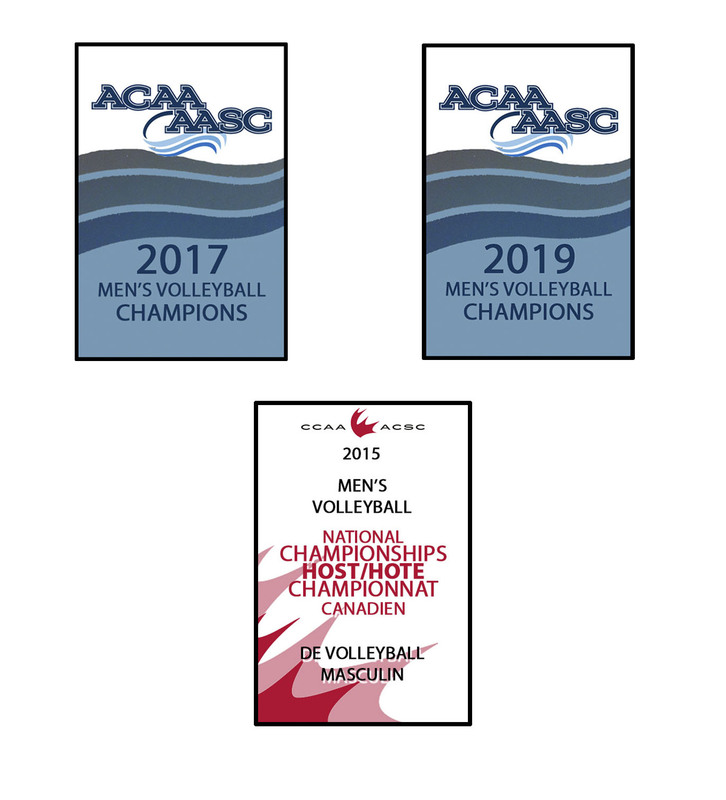 Check out our 2018-2019 ACAA Men's volleyball standings here. Check out our 2018-2019 ACAA Men's volleyball statistics here.